A traditional torii gate welcomes visitors to the Japan pavilion, while the five-story pavilion provides the iconic landmark to this area. Walk past two stone sentries and you are inside the Bijutsu-kan gallery, where a rotating art show provides glimpses into the world of Japanese art. Although there are no ride attractions in this pavilion, Matsuriza provides the thundering sounds of Japanese taiko drums, and candy maker Miyuki creates amazing confectionary animal wonders before your very eyes. Location: The fifth national pavilion to the right as you enter World Showcase from Future World. Bijutsu-kan Gallery A museum space currently showing the exhibit "Kawaii." Miyuki Candy making of a type you've likely never seen before. Kabuki Cafe Kakigori (Japanese shave ice), sushi and other snacks, along with beverages. Katsura Grill Several interesting Japanese dishes for those in more of a hurry. Teppan Edo Watch your chef put on a show while preparing your food at the table. Tokyo Dining Tempura and other classic Japanese dishes. Mitsukoshi Department Store An actual branch of a Japanese department store with all types of items from clothing, to food, to novelties. 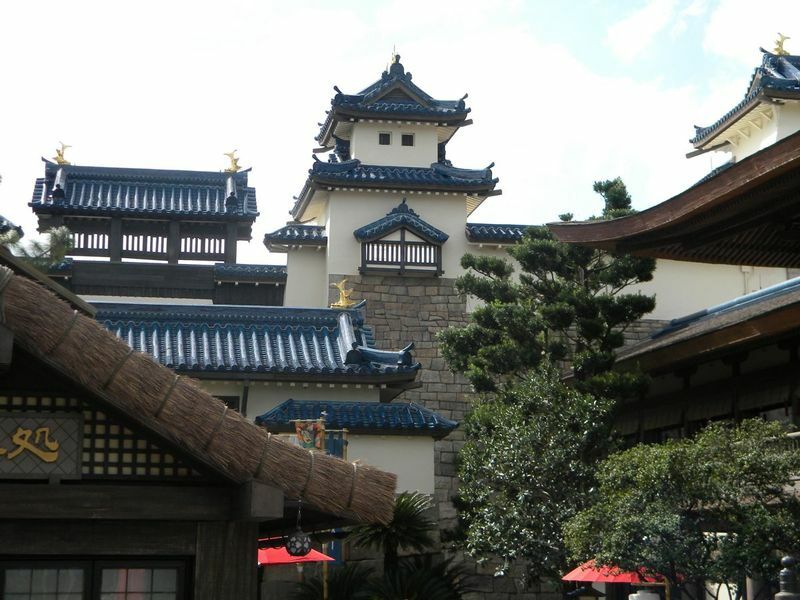 Here you will find a list of selected rides, shows, or restaurants that have been removed fromWorld Showcase - Japan, never to return.